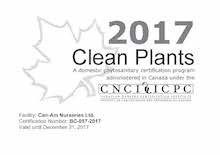 Blechnum spicant | Canam Nurseries, Ltd.
Blechnum spicant is a species of fern in the family polypodiaceae, known by the common names hard-fern or deer fern. It is native to Europe and western North America. 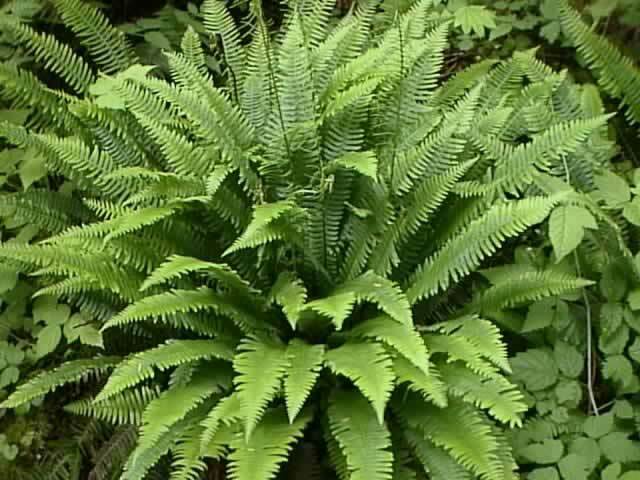 Like some other Blechnum it has two types of leaves. The sterile leaves have flat, wavy-margined leaflets 5 to 8 millimeters wide, while the fertile leaves have much narrower leaflets, each with two thick rows of sori on the underside.